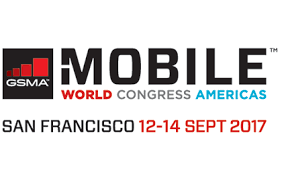 Mobile World Congress Americas is the premiere event where industry leaders come to progress business. Attendees will gain valuable insights on trends and future predictions for the mobile technology industry. Conference and Programs: Gain insights from industry influencers. Networking: Build new relationships with senior level executives. Next Best Thing: Learn about the newest technologies. Experiences: Attend tailored industry focused events. Exhibition: Explore cutting edge technology.